How Long Do Projector Bulbs Last? 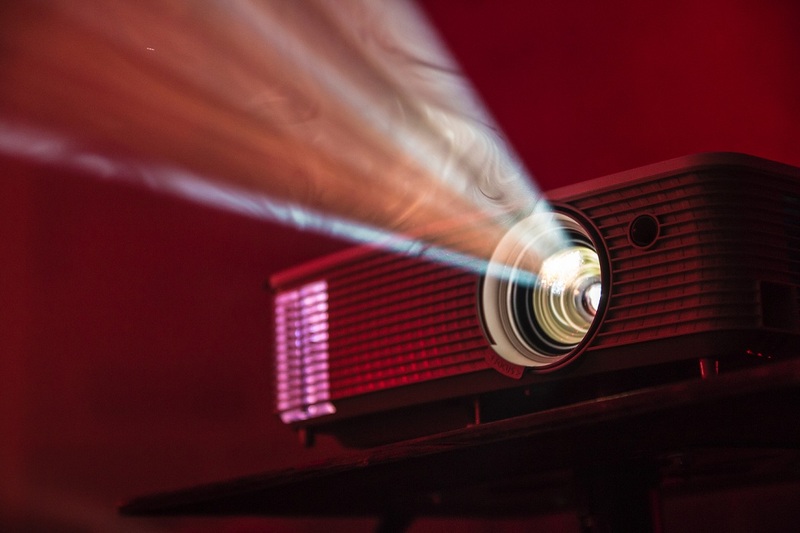 One of the big differences between owning a projector and owning a traditional television is that projector bulbs will have to be replaced from time to time. This is a recurring expense you’ll have to factor into your budget when you’re shopping. But exactly how much of an extra expense it’ll be depends on one key question: how long do projector bulbs last? The general answer to that question is that most projectors last between 2,000 and 5,000 hours, depending on the model of the lamp. How long a lamp should last and how long it actually lasts can sometimes be two different things, though. So how can you tell how long your projector bulb will last? Consider the factors below and you’ll have your answer. You can think of this number as the maximum number of hours that your lamp will last. You shouldn’t always expect to live up to this maximum, however, as you’ll see from the points below. The most common projector lamp styles you’ll see on the home market will use either a metal Halide lamp or an LED lamp. Metal Halide lamps are both the most common and the most popular because they’re more affordable to manufacture at the brightness levels a TV projector requires. They tend to have a maximum lifespan of about 3,000 hours. LED projectors last a lot longer. It’s not uncommon to see an LED projector with a lamp life of 20,000 hours or higher. (>>> Find premium LED projector deals here ) The downside of cheaper LED projectors is that they don’t get as bright. Any kind of ambient light can overwhelm the projector, limiting them to use in completely dark rooms. This is the main reason they’re not used more in home theater projectors. Air quality is the biggest thing you should think about when it comes to the impact of the environment on your lamp’s life. Exposure to contaminants can reduce the overall life of a projector bulb. Airborne dust can get sucked into the projector’s filters or clog the fans, making the bulb overheat. This can lead to a sudden failure, if the bulb overheats enough, but it can also wear down the lamp over time and lead to an early failure down the line. Projector lamps are also very susceptible to changes in temperature. As a general rule of thumb, if the space is comfortable for a person it’s suitable for a projector. You don’t want to go outside of these boundaries, though. If the air is too hot or too cold, just using the projector can damage the bulb. The good news is, you can prevent your lamp from taking damage from the environment. Cleaning the filters regularly will help prevent the build-up of dust before it can affect lamp performance. You can also reduce the overall contaminants in your air by using an air purifier. You can also take care to moderate the temperature around the projector, even when it’s not in use. The stated lamp life on a projector bulb assumes regular home use. If you use the projector for a few hours at a time, a few hours a week, you can go by the lifespan stated on the bulb. Projectors that are used more than average, though, tend to see a decrease in lamp life. On average, you can expect to get at least 1,000-2,000 hours of use out of a projector bulb, especially if it’s a newer model. If you watch TV for a couple of hours every night, you’ll probably only have to change your bulb out every year or two. More frequent users may need to change their bulbs as often as every six months, but it’s still going to be a very occasional expense. There are also methods you can use to extend the life of your projector bulb. Heat is the main enemy of a long projector bulb life. Make sure that you’re giving the bulb at least ten minutes to cool down after every use. Also check that there’s good airflow around the projector so it can disperse extra heat generated by the bulb. Some projectors come with an “energy saver” or “economy” mode built-in. Using this doesn’t just help cut back on your electricity costs, but it can also help your lamp to last longer. It will decrease the baseline brightness of the projector, generating less heat and preserving the bulb. If you take care with your projector bulb, you’ll probably only have to replace it once the entire time you own the projector. Hopefully these tips will help you get the most out of your bulb!